SmogShoppe Wedding venue is LA's premier eclectic place to say I do. 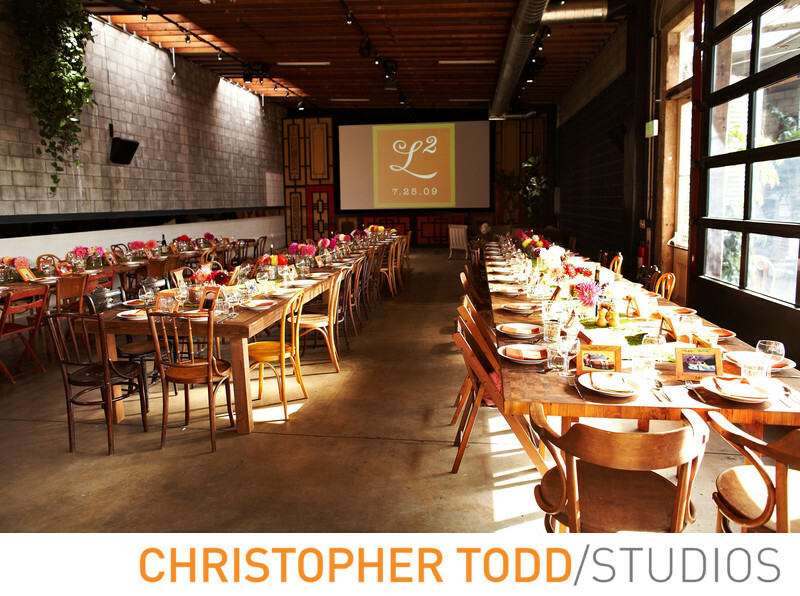 I feel so lucky to be a photographer who can work in unique spaces like this one in Culver City. Are you the type of bride who will be planning your own wedding? This is not where the mother of the bride would choose to have her daughters wedding! Why? Because this place is way to cool. Can you tell I love this place? The SmogShoppe is one of those unique venues that attracts couples looking for a vintage wedding location. You will love this place and your guests will be pleasantly surprised how beautiful weddings are here. Did you know it really was a smog-center in the 80's. It is now a a 100% solar-powered, private 6,500 square foot indoor/outdoor haven for desert plants, vertical gardens and chic vintage furnishings. The indoor/outdoor areas are perfect for entertaining wedding guests. Everyone will love the quintessential California feel of this urban space. SmogShoppe is conveniently located at the heart of the Culver City art/design district, and is located off the 10 freeway and are just minutes to Santa Monica, LAX, Beverly Hills, West Hollywood and Downtown Los Angeles. SmogShoppe encourages and supports green events and introduces clients to green planners, stylists and other resources. SmogShoppe also diligently recycles. SmogShoppe spacious courtyard area is a peaceful respite and will be a welcome surprise to guests. 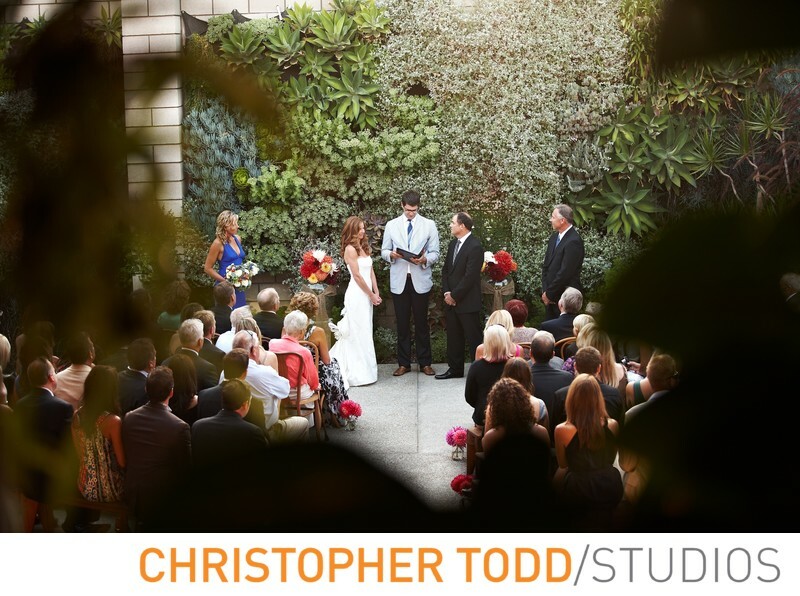 It’s an oasis within Los Angeles, surrounded by garden walls filled with over 2,000 sq ft of greenery. The Grand Hall area has soaring 15 foot ceilings and is equipped with DMX controlled, stage quality LED lighting.